Tired of Press Releases that don't generate any responses? Now you have the opportunity of getting your business know on more than 500 new high authority news sites from all around the globe. As a certified Press Release specialist, I’ll use my years of expertise to craft a compelling press release using standard PR guidelines. If you wish to distribute your services, products, events, book or App Release, then look no further! 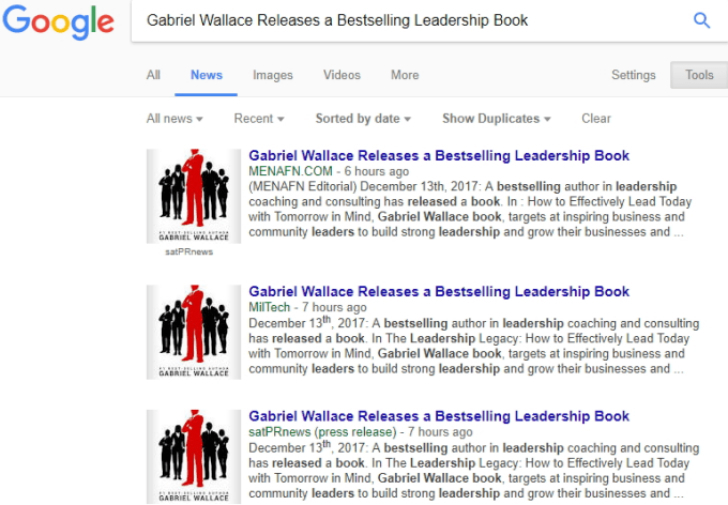 My press release copy is emotionally irresistible, written in a naturally fluent English style that hammers down a powerful call to action to your readers. 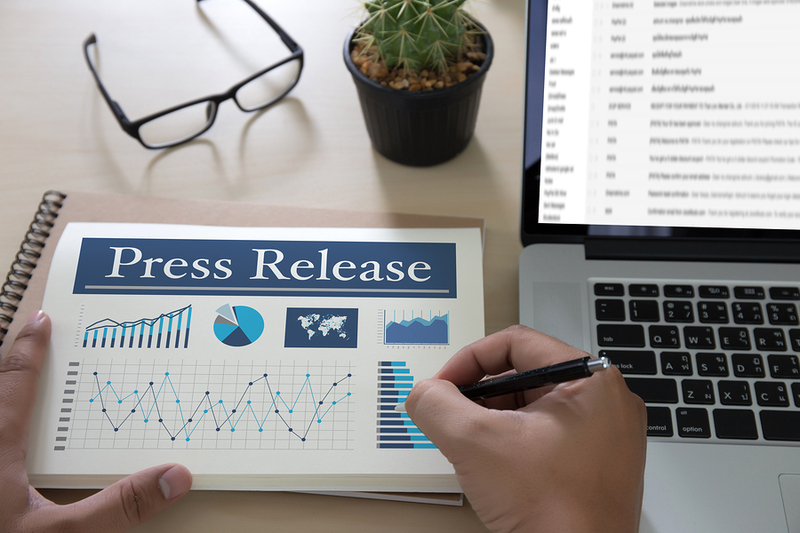 If you’ve never crafted a press release before, don’t worry. All you need to do is tell me what you want to convey to your audience. 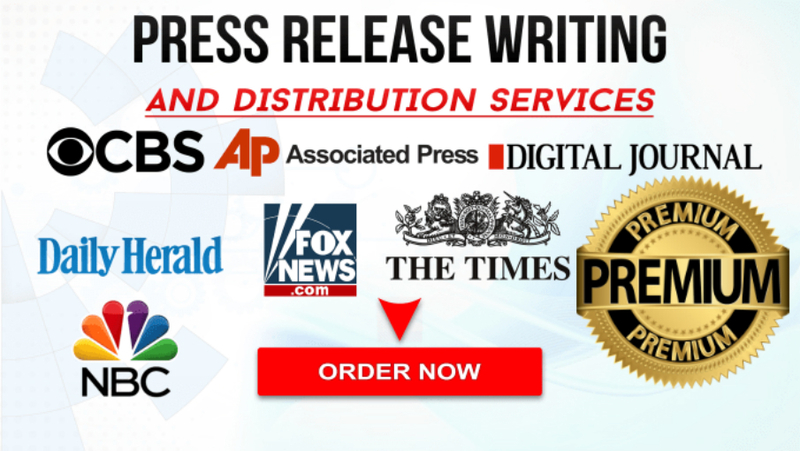 Get your press release on sites like Bing, Digital Journal, International Business Times, CBS, FOX, Daily Herald, Associated Press, etc. I will not distribute your PR until you approve it. You are just one button away from taking your business or website to the next level. All you have to do is choose your best package and hit ☀Order Now☀ to grow your business! 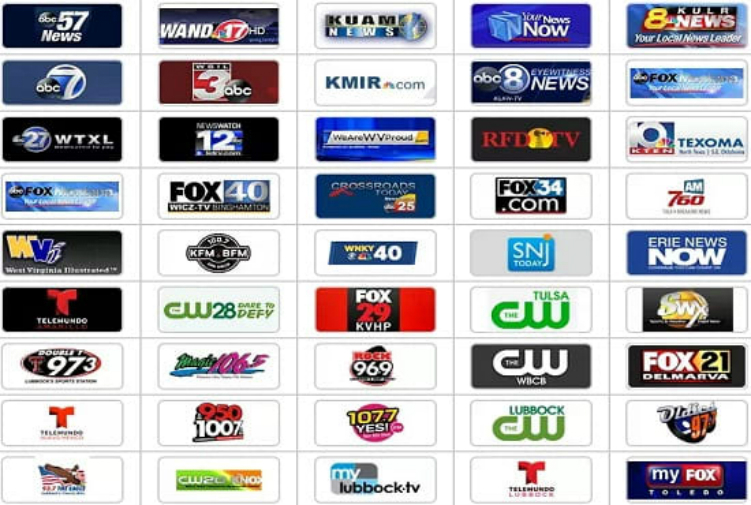 Please note that this is a Premium Press Release Writing Plus Premium Distribution to FOX, NBC, Digital Journal & Over 500+ News Sites with can be acquired along with the bellow ADD-ON.